Kids 2 Kids - Who am I? 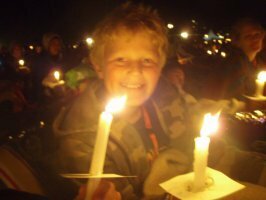 It all started in 2008, when I was aged 8. 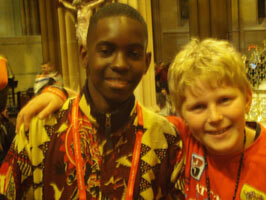 At WYD in St Mary's Cathedral, I made a friend who was visiting from Mozambique, Africa. We met at the foot of the altar under the cross and a connection of brotherhood was established. I could see at this point that the African people were people of peace and joy and that going to that great continent was going to be inevitable. 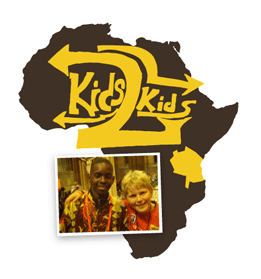 That friend was the inspiration for my kids2kids logo.